Army’s Battlefield Management System — Dumped? The news about Army having foreclosed the Battlefield Management System (BMS) is appalling, especially when BMS were being developed by two Indian consortiums. 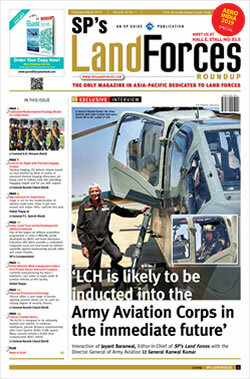 Army reportedly took the step due to high costs. Post establishment of the Directorate General of Information System (DGIS) in 2004, Army's Tactical Command, Control, Communications and Information (Tac C³I) system was taken up, of which the BMS was one component, other components being the Artillery Command, Control and Communications System (ACCS), Air Defence Control and Reporting System (ADC&RS) and Battlefield Surveillance System (BSS). Of these operational information systems (OIS), only the ACCCS has been fielded in the Army to-date. All components of the Tac C³I, including BMS, are be integrated through the Command Information and Decision Support System (CIDSS), also being developed by the DGIS. 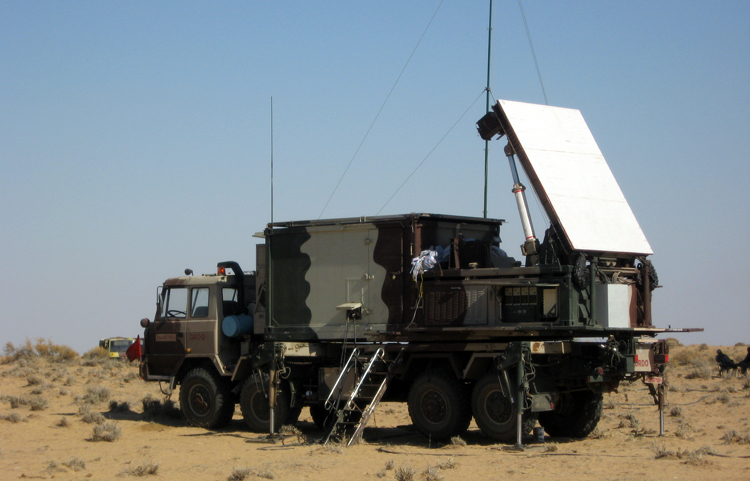 The Tac C³I will also integrate Army's Electronic Warfare System (EWS) and Electronic Intelligence System (ELINT) operating under Military Operations and Military Intelligence Directorates respectively. 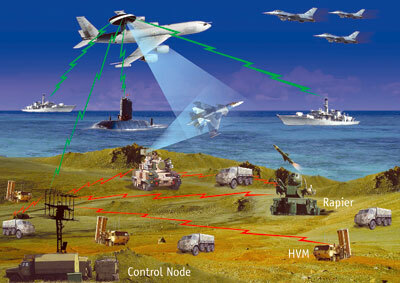 The BMS is to enable faster decision process by commanders at all echelons with reliable operational information provided in real time and ability to quickly close the sensor to shooter loop by integrating all surveillance means to facilitate engagement; through an automated decision support and command and control system, exploiting technology for mission accomplishment by rapid acquisition, processing and transfer of information, enhanced situational awareness, capability to react to information, sharpen ability to synchronize and direct fire, plus establish and maintain total surveillance resources. In simple terms the BMS integrates resources bringing them to the right place, at the right time, with right lethality to provide real time, appropriate, common comprehensive tactical picture; to link the soldier to the battalion / combat group commander level for situational awareness and decision support. The BMS approach paper floated in early 2000s envisaged development, trials and GS evaluation in period 2008-2009, followed by its fielding into the Army during 2013-2017. But the MoD-Army red-tape and DRDO intervention to grab every project took over. Only by end 2011 Defence Acquisition Council approved the BMS as a 'Make India' project, followed by Integrated Project Management Study, Expression of Interest (EoI) prepared with industry empanelment pending with MoD, latter expected to be issued to the industry by August-September 2013. However, the EoI was finally issued only in February 2015, to 14 domestic companies, in which only two consortiums, Tata Power SED-L&T, and BEL-Rolta India, qualified the bids. In February 2016, MoD signaled these two consortia to develop BMS prototype that could eventually generate about 40,000-50,000 crore worth of procurement for 600 sets of BMS for the Army. As per media, the sanctioned cost of Project BMS in 2007 was 350 crore per DA, but presently MoD is still bargaining for the DAs to slash development costs from the quoted 2,500 crore. 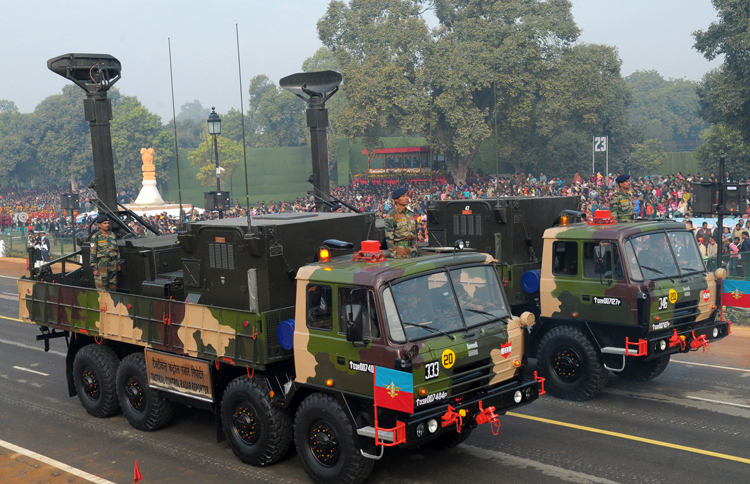 The Army was finding it difficult to balance between its immediate weapon requirements and force multipliers like the BMS in run up to Defence Budget 2018. As per present costs, BMS for entire Army to be fielded by 2025, is to cost upwards of 50,000 cr. Also, development cost by two DAs of 5,000 cr is reportedly to be compensated by Army paying back 1,000 cr over five years. Reasons why a high-priority 'Make' category project like the BMS has ended in foreclosure is because: with rapid technological advancement the same archaic procedures and policies cannot be applied to information systems and communications; BEL was facing same problems as it had in developing the ACCCS (bulk imported hardware and technology but limited indigenous capacity in applications, design and software customization) but MoD-DRDO wanted BEL in the project, causing deliberate delays in progressing the case; India's investments in R&D abysmal, void of separate R&D fund, and failure in creating environment for private sector investing in defence R&D; and, annual defence allocations are slashed by the Finance Ministry arbitrarily without discussing operational imperatives; India lacks a system like in US where pre-budget presentations are made to Senate Armed Forces Committee by the Military and it is the Senate Armed Forces Committee that recommends the defence budget to the Congress, not the Department of Defence. In our case, there is little dialogue about operational matters with MoD other than moving individual cases on file; and Army has taken the course of least resistance by simply scrapping the project, possibly on a hint from MoD. There is no denying that the BMS is an operational necessity which was required yesterday. It is required not only for conflict situations but also for effectively dealing with sub-conventional conflict situations astride borders, in addition to counter insurgence operations within the country. In case of latter, the BMS should be looked at for the cutting edge of the entire security sector, not the Army alone. Besides, NCW capabilities cannot be acquired overnight. It will be ironic that while there is so much effort towards optimization of technology and digitization at national level, a project like the BMS is being scrapped without even examining selective fielding in progressive manner. The Defence Minister needs to urgently intervene to stop foreclosure of the BMS. Other components of the Tac C³I must be reviwed least they suffer similar fate. There is also urgent requirement for separate procurement process for information systems and communications in keeping with rapid technological advancements vis-à-vis fielding and requirement of upgrades.